Preventive dental care is about taking care of what you have been given. The old saying “an ounce of prevention is better than a pound of cure,” takes on a very distinct meaning with respect to preventive dentistry. Do any of want to experience the night with tremendous pain that won’t allow us to sleep? Of course not. 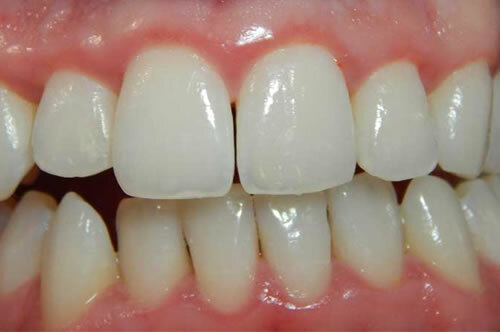 However, we all recognize that it has become more difficult to keep those dental appointments. We have hectic schedules, traffic is often times a headache, and then there are the days that we need to stay at the office to put in a few extra hours. Yes, it’s true, our schedules are tough. However, working our dental appointments into our schedules is a lot more important and valuable than having to later deal with such gum disease as gingivitis or bleeding gums. 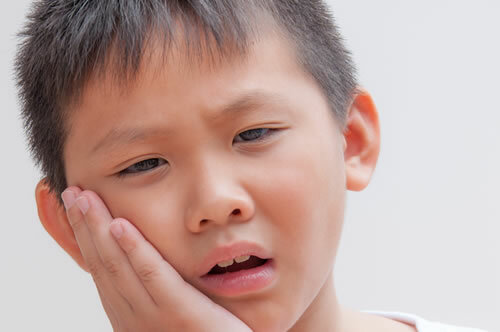 Battling that toothache through the night is simply not worth missing a dentist appointment. Browse the conditions outlined below and then go find a dentist in your city to meet with. Schedule a consultation and begin your path to better overall oral health!